Patients affected by the chronic inflammatory bowel diseases morbus Crohn and ulcerative colitis often suffer from flare-ups, which damage intestinal tissue. Despite advances in treating these diseases with medication, associated chronic inflammation cannot be kept sufficiently in check for a number of patients. Until now, little has been known about what actually causes flare-ups. 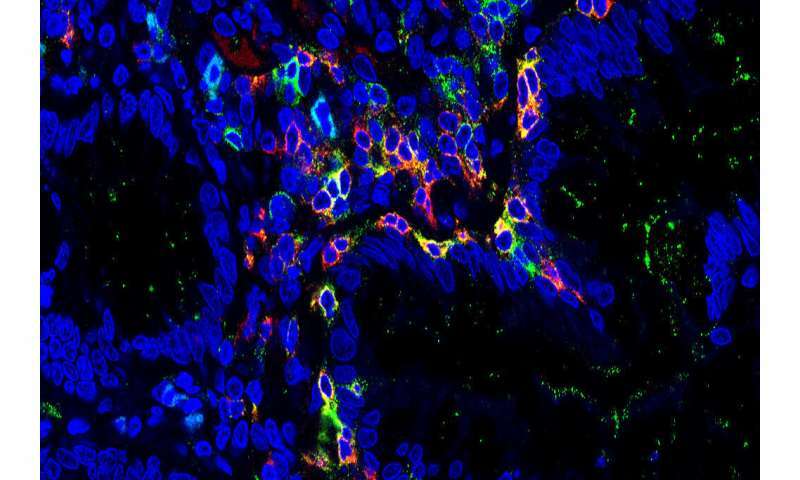 In a collaboration with researchers from the Netherlands, researchers at Friedrich-Alexander-Universität Erlangen-Nürnberg (FAU) have now proven that certain cells in the intestines play a key role in inducing acute inflammatory episodes. This discovery could lead to innovative approaches to treating the diseases in future. The results of the research have now been published in the journal Nature Immunology. Chronic inflammatory diseases are caused by a complex combination of factors. This eventually leads to overstimulation of the intestinal immune system, with the resulting inflammation often leading to serious symptoms. The immune system in the intestines includes cells known as tissue resident memory cells, or TRM cells for short. 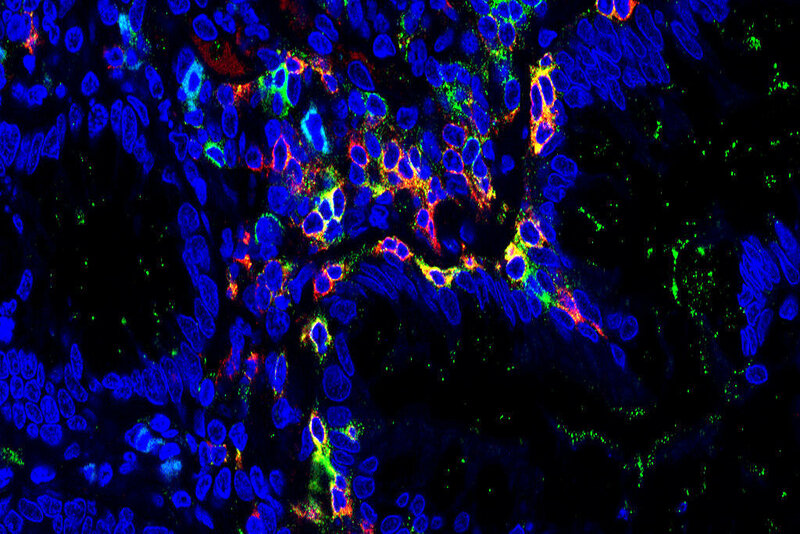 Previously, scientists were unsure of the role these cells play in causing chronic inflammation in the intestines. The researchers at Universitätsklinikum Erlangen, led by Dr. Sebastian Zundler and Prof. Dr. Markus F. Neurath, have now successfully deciphered these mechanisms. In cooperation with Sanquin Research Institute in the Netherlands, the researchers were able to prove that TRM cells have a highly inflammatory potential and appear to induce flare-ups. The data also suggest that TRM cells regulate the migration and differentiation of other immune cells and therefore play a central role in regulating the immune response. Accordingly, patients with a high proportion of TRM cells in their intestinal lining have a greater risk of suffering from acute inflammatory episodes than those with a lower proportion. Prof. Dr. Neurath says, "We believe that our findings are also of relevance for other chronic inflammatory diseases." In addition, the researchers hope that their discovery will form the basis for treating diseases in future. "Future treatments may well be based on the important role TRM cells have to play in the chronic inflammation of the intestine," predicts Dr. Sebastian Zundler. "By taking early action, we may be able to suppress the disease or flare-ups of the condition."